K$upreme Celebrates His Birthday By Dropping "Gucci Cologne"
Home>New Songs>K$upreme Songs> K$upreme Celebrates His Birthday By Dropping "Gucci Cologne"
The Sailing Team affiliate always smells good. K$upreme is not in the business of writing songs. He's purely comfortable hopping in the booth with a few ideas, some melodies, and an open mind for his freestyles. The Sailing Team associate is all about the flexing lifestyle, telling similar stories of luxury, extravagance and the joys of being rich whenever he drops new music. It's not uncommon to hear the names of expensive designer brands in his music as he's so obsessed with living a lavish lifestyle that he can't help but brag. KPreme is celebrating a birthday today and he decided that the best gift would be to give back to his fans. 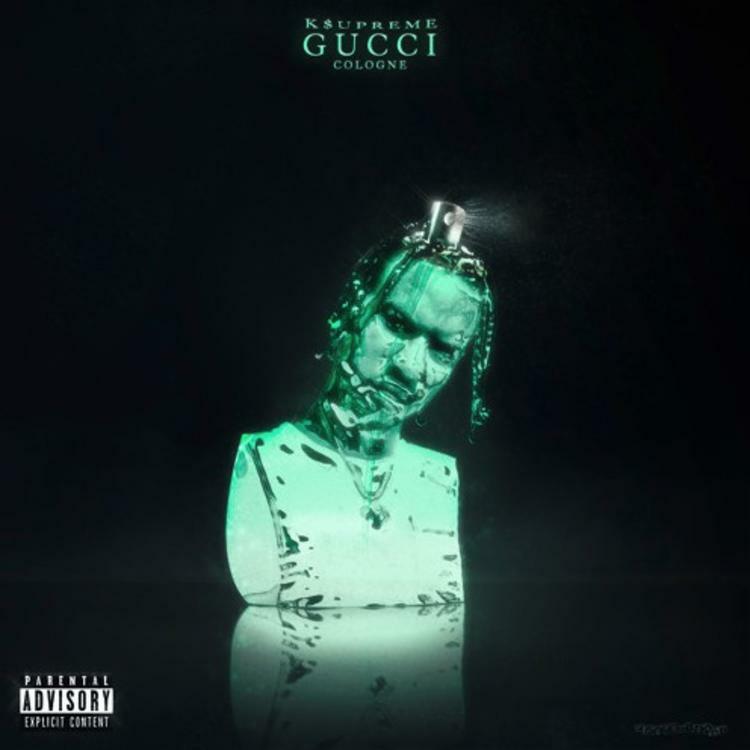 The artist released "Gucci Cologne," a freestyle where he namedrops brands like Balenciaga, Vlone and, of course, Gucci. He previously released Flex Muzik 2 in the summer with appearances by Lil Yachty and Playboi Carti but he's already gearing up for his upcoming Flex Skool drop. Take a look at what you can expect. SONGS K$upreme Celebrates His Birthday By Dropping "Gucci Cologne"